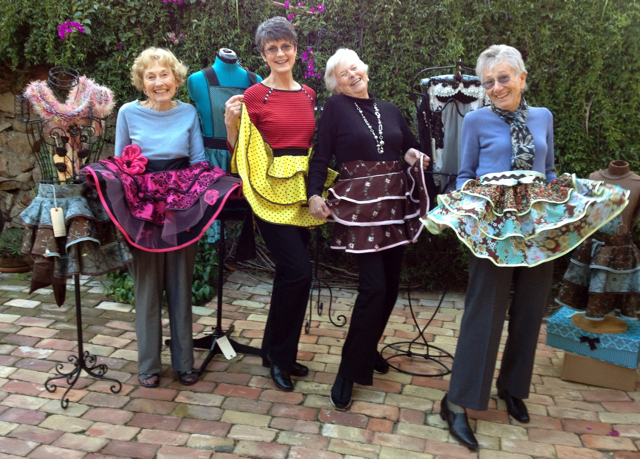 My Sassy Ladies are at it again! 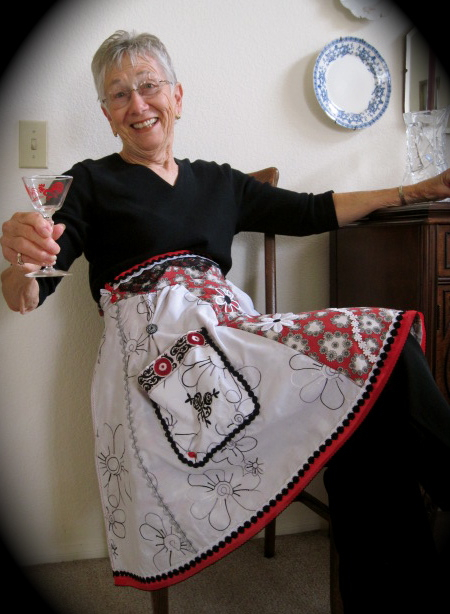 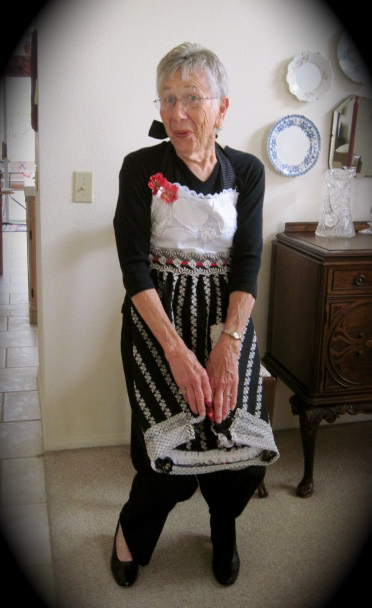 Every Apron that Doris models seems to be featured in Belle Amoire Apron.ology, published by Stampington Press. 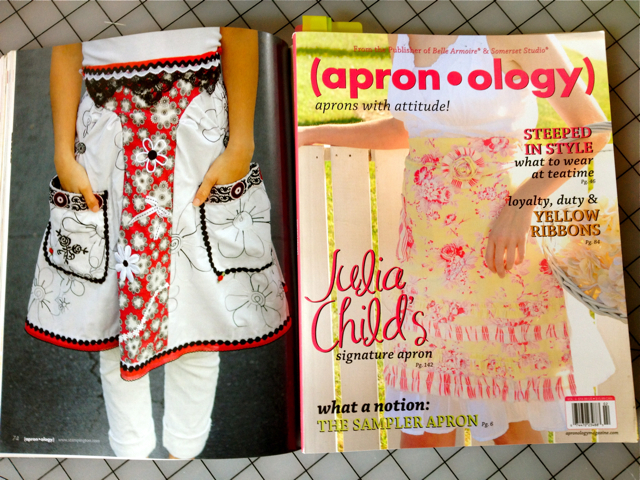 You may purchase a signed copy from my Etsy site!! 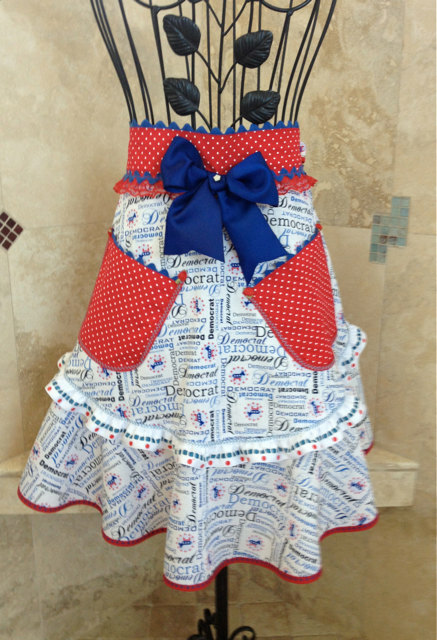 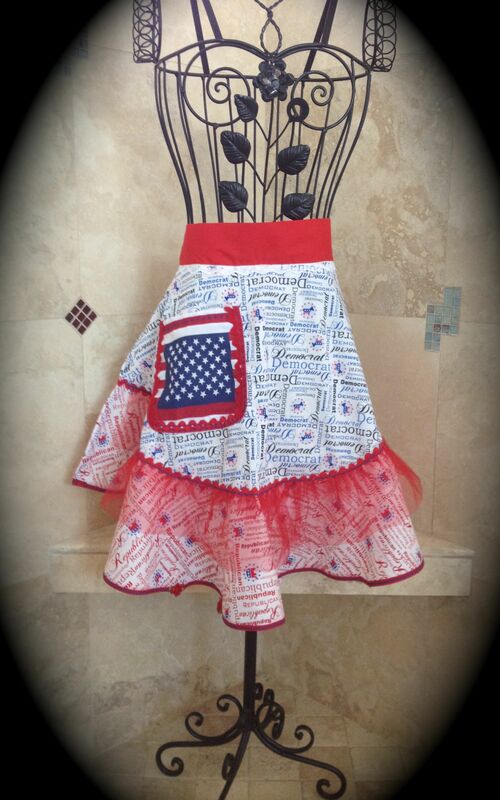 Check out my Democrat and Republican Aprons…..I am sure you will smile!